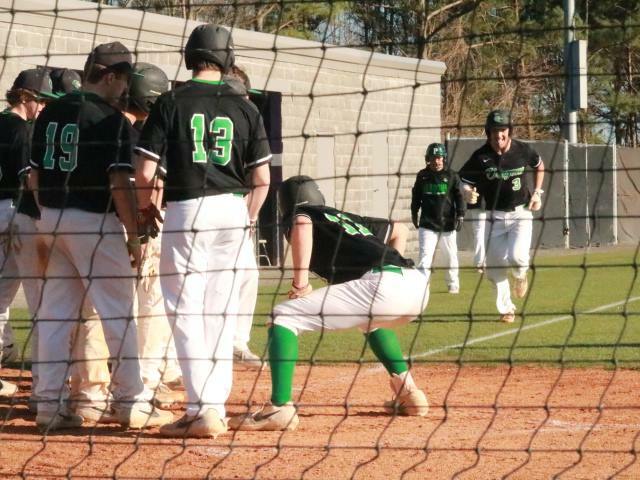 On Tuesday afternoon, the PHS Dragons varsity baseball team welcomed the Heritage Generals to begin a big 3 game region series. Pickens, opened region play winning the series with Southeast Whitfield 2-1, while Heritage defeated Ridgeland in their first series, 2-1. Colby James started for the Dragons in game one. Heritage led off the game with a double, but James was able to work around it to hold the Generals scoreless in the top of the 1st. 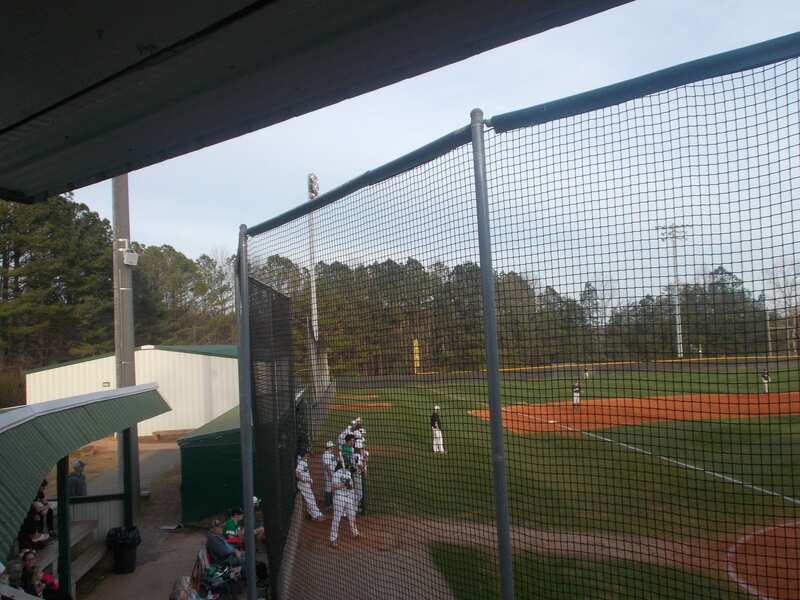 Pickens, started their scoring early as Brady Moore led off the bottom of the frame with a double, was moved to third after a single by Caswell Smith, & would be driven in by James, to make it 1-0 Dragons going to the 2nd. The Generals, claimed the lead in the top of the 2nd as they plated two runs on four hits, to take a 2-1 advantage. Pickens would get a 2-out double by Hunter White, but White would be left stranded & we would head to the 3rd, Heritage ahead, 2-1. In the 3rd, the Generals added to their lead by scoring 2 runs to make it 4-1. In the bottom of the inning, Smith drove in Moore, & Austin Chester drove in Smith to cut the Heritage lead to 4-3, going to the 4th. Again, the Generals would score twice in the top of the 4th to make it 6-3. In the bottom of the 4th, Pickens picked up a run when White scored on a passed ball, to make it 6-4 Heritage, going to the 5th. The 5th inning, got a little crazy. Heritage continued their trend of scoring two runs to make it 8-4. In the bottom of the frame, the Dragons batted around and scored 7 times to retake the lead from the Generals, 11-8. The Dragons, were able to hold on in the final two innings to come away with a big region win over the Generals, 11-8. These two teams will play again today, this time at Heritage. First pitch set for 5:30.